Welcome to Sail Sand Point, Seattle’s Community Boating Center; a non-profit 501(c)(3) incorporated in 1998. Sail Sand Point is dedicated to making sailing and paddling accessible to everyone regardless of age, income, or ability. We accomplish this by nurturing self-confidence, cultivating leadership skills, and inspiring an appreciation for our aquatic environment. Sail Sand Point offers a wide range of camps for youth and classes for adults, as well as boat rentals through our open boating program. Sail Sand Point’s teaching model is based on US Sailing’s motto of: “Safety, Fun, and Learning.” Sail Sand Point focuses on providing a welcoming environment in all of our camps and classes, where participants feel empowered to learn and succeed both on and off the water. This approach has made us a national leader in sailing education, and also ensures that people have positive experiences at Sail Sand Point. Our programs are designed not only to teach people how to sail, but to help them discover that being on the water can be a fulfilling lifelong activity. 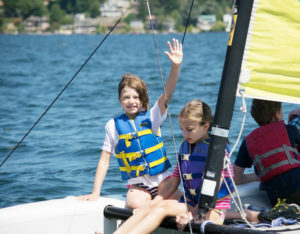 Since our incorporation in 1998, Sail Sand Point has grown by leaps and bounds, transforming from a small neighborhood program into a flourishing boating community that serves people of all ages, backgrounds and abilities from around King County. Beyond providing learn-to-sail camps and classes, race team coaching and boat storage, Sail Sand Point also has a robust outreach program in place, awards thousands of dollars in program scholarships, and is wholly immersed in building out a comprehensive STEM curriculum to incorporate into all our youth camps and classes, as well as developing our adaptive sailing program, where a boater with a physical disability can come sail or paddle any day of the week. 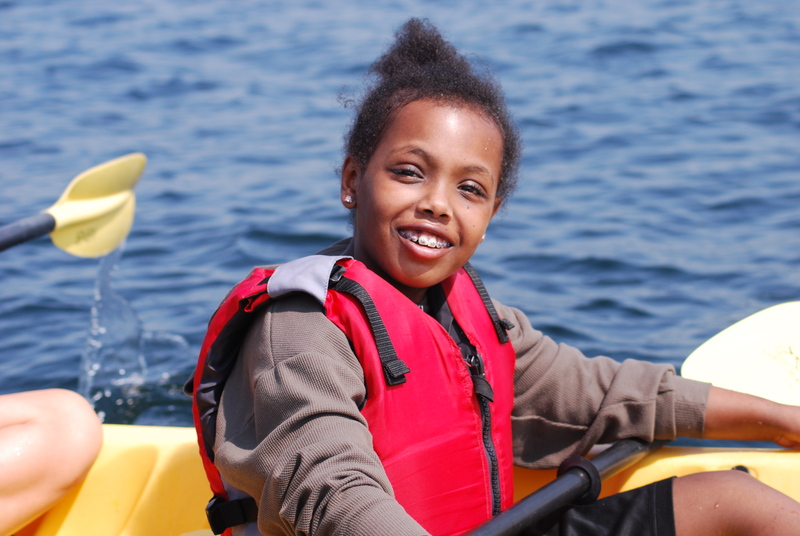 Over a decade later Sail Sand Point has expanded into teaching youth programs at Kirkland’s Waverly Beach Park in addition to our home location in Magnuson Park. Market demand for our programs exceeded all expectations, and more than 15,000 members of the community had access to boating in 2018 because of Sail Sand Point’s programs.